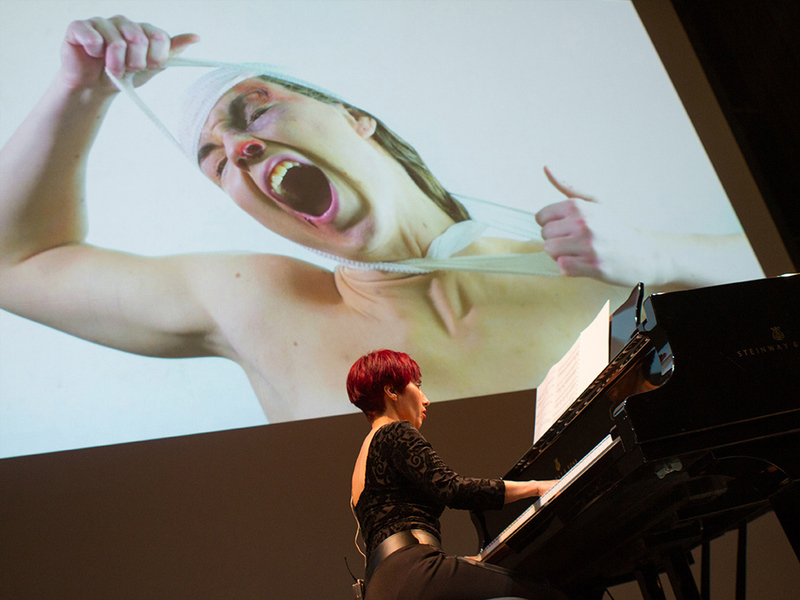 Connecting contemporary music with video art and photography. 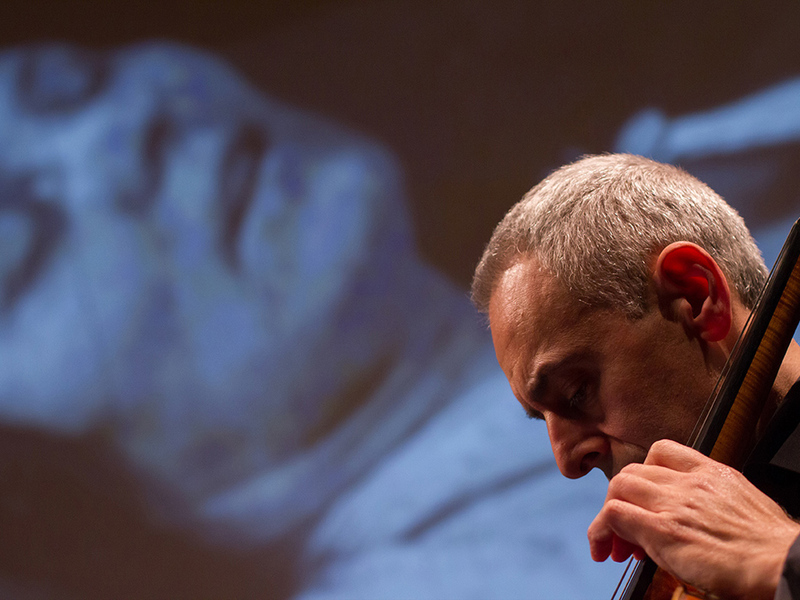 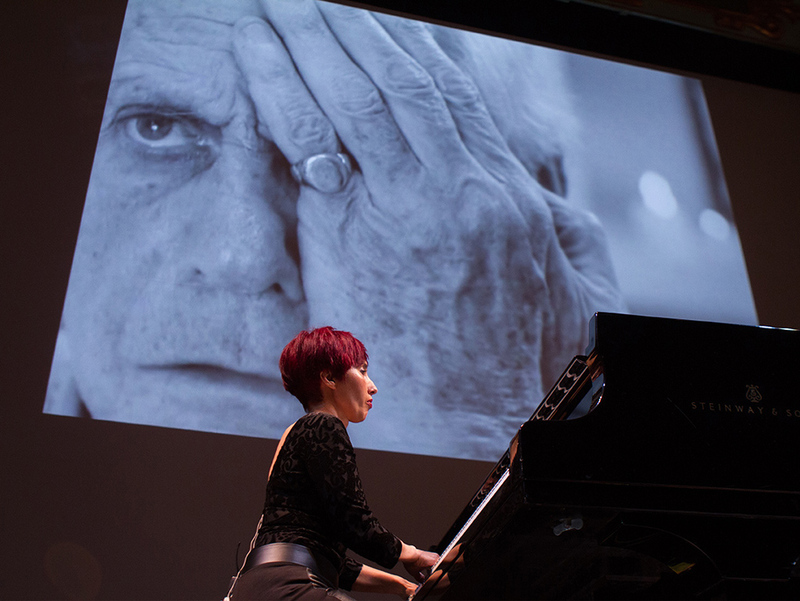 ‘Rhythms of Vision’ features a concert of 20th century and contemporary chamber music. 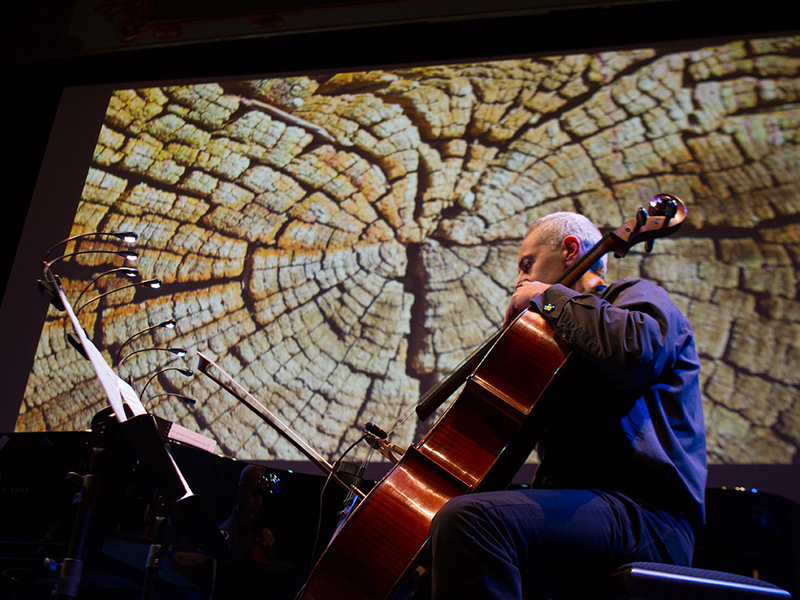 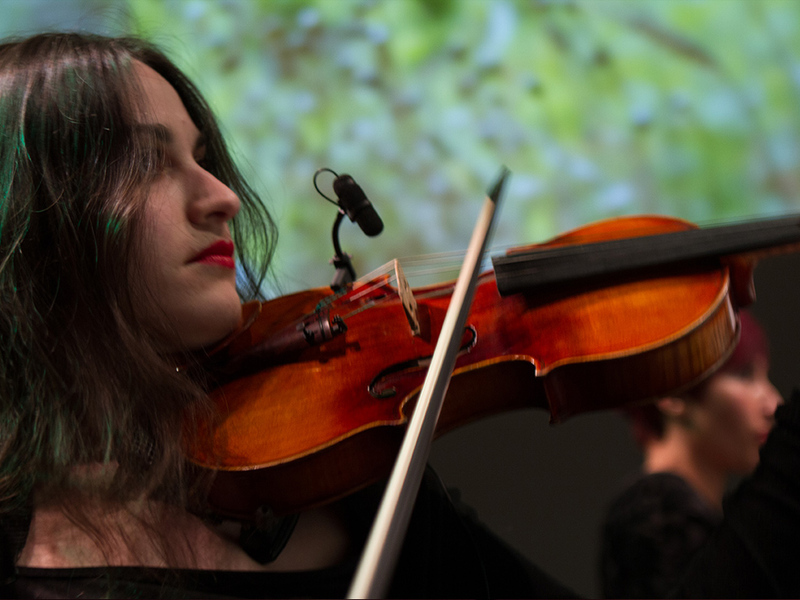 Each work in the programme is assigned to a video artist, portraying a visual backdrop to the live performance of the music. 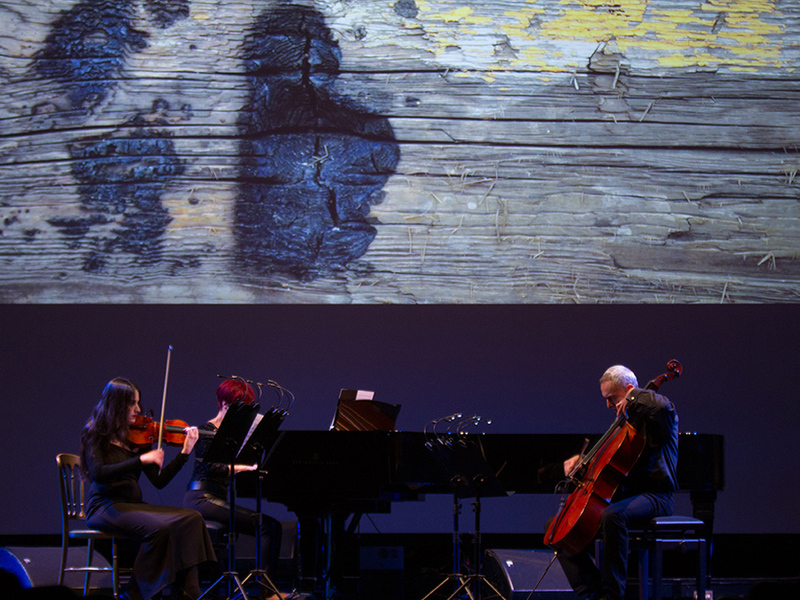 A presentation by the artists and composers involved will be held on Wednesday 8th February at the University of Malta in collaboration with the Department of Digital Art and the Music Department.